On Saturday, November 28, 2015, His Royal Highness Prince Harry of Wales participated in the Sentebale Royal Salute Polo Cup held at the Val de Vie in Cape Town, South Africa. 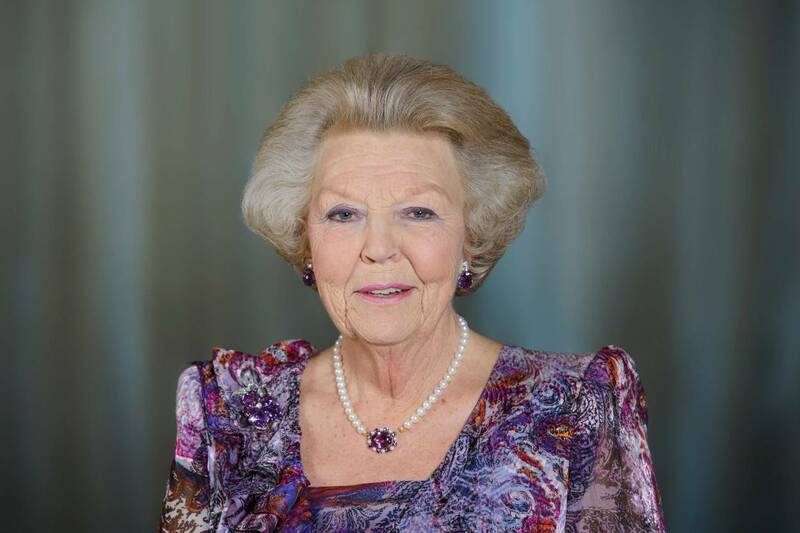 HRH Princess Beatrix of the Netherlands Opens the 4th Edition of the Amsterdam Light Festival. On the evening of November 28, 2015, Her Royal Highness Princess Beatrix of the Netherlands officially opened the 4th Edition of the Amsterdam Light Festival in Amsterdam. If you are interested in learning more about the Amsterdam Light Festival please click here. 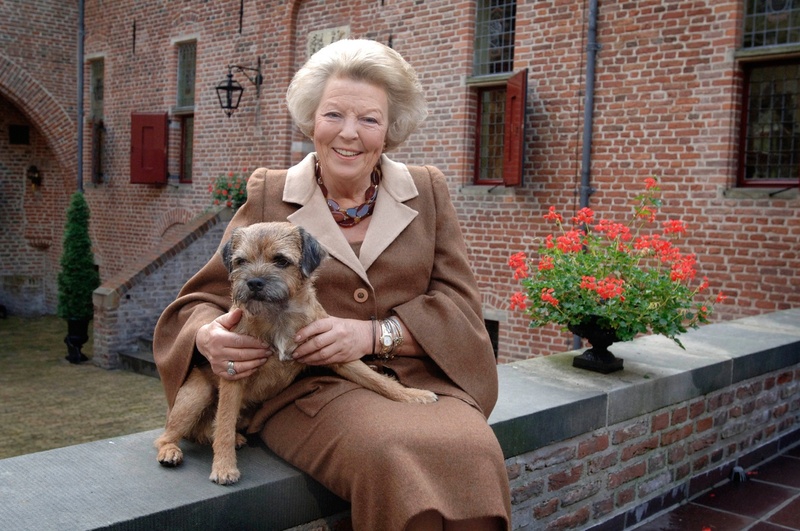 HRH Princess Beatrix of the Netherlands Opens an Exhibition at the Hermitage Amsterdam. On Friday, November 27, 2015, Her Royal Highness Princess Beatrix of the Netherlands opened the exhibition, Spaanse Meesters uit de Hermitage: De Wereld van El Greco, Ribera, Zurbarán, Velázquez, Murillo & Goya (Spanish Masters from the Hermitage: The World of El Greco, Ribera, Zurbarán, Velázquez, Murillo & Goya), at the Hermitage Amsterdam in Amsterdam. The exhibition displays over sixty paintings including The Apostles Peter and Paul by El Greco, Velázquez’s Portrait of the Count Duke of Olivares, Murillo’s Immaculate Conception, and Goya’s Portrait of the Actress Antonia Zárate. “…and flourished throughout the seventeenth century, coinciding with the Dutch Golden Age. While the Netherlands was revolting against Spanish rule, Spain was developing its own artistic signature. Philip II, an absolute monarch in a society dominated by the Catholic Church, commissioned the construction of El Escorial in 1563. The enormous palace and monastery complex near Madrid was decorated by great Spanish and Italian masters. Spain’s unimaginable wealth, amassed largely during the country’s period of colonial gold fever – Spain called itself ‘the Empire on which the sun never sets’ – brought painters abundant commissions for the king, churches and private collectors. Spanish art flourished. Spaanse Meesters uit de Hermitage: De Wereld van El Greco, Ribera, Zurbarán, Velázquez, Murillo & Goya will be open to the public beginning on November 28, 2015 – May 29, 2016 at the Hermitage Amsterdam. HM Queen Maxima of the Netherlands Attends a Financial Workshop in Den Haag. On Friday, November 27, 2015, Her Majesty Queen Maxima of the Netherlands attended the closing session of the financial support workshops for women entitled, Kracht On Tour, held at the Fokker Terminal in Den Haag.